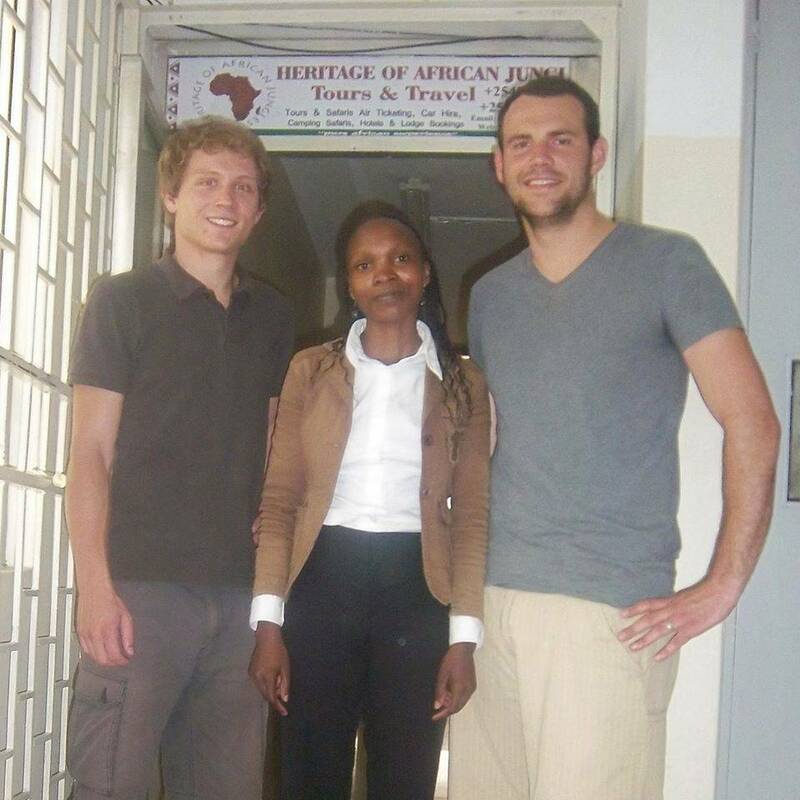 Heritage of African Jungle is a Nairobi based tour operator that sells safaris and other types of holidays to Tanzania and Kenya. They sell traditional safari tours to Amboseli, Maasai Mara, and Tsavo. There are also city tours of Mombasa and Nairobi and smaller villages for a cultural experience. Heritage of Africa also sells student camping tours and honeymoons. They have mostly pre-made tour packages. No safaris offered by Heritage of African Jungles on SafariBookings at the moment. African Jungles created an absolutely amazing experience for us - we highly recommend this agency!